Improves the speed of the camera’s acquisition of focus when using a Canon Speedlite’s AF-assist beam. Fixes a phenomenon in which a “Caution 02” message is unnecessarily recorded in the camera status log. This phenomenon occurs only with firmware Ver. 1.2.1. After changing the GPS device settings, please be sure to power off the camera before removing the battery. This will ensure that the camera’s GPS device settings will be saved. Firmware Version 1.2.4 is for cameras with firmware version 1.2.1 or earlier. If your camera’s firmware is already Version 1.2.4, it is not necessary to update the firmware. When updating your camera’s firmware, please review the instructions thoroughly before you update the firmware. The firmware update takes approximately seven minutes. There is a new Firmware for the EOS-1D Mk IV camera as well. Click here for the post. 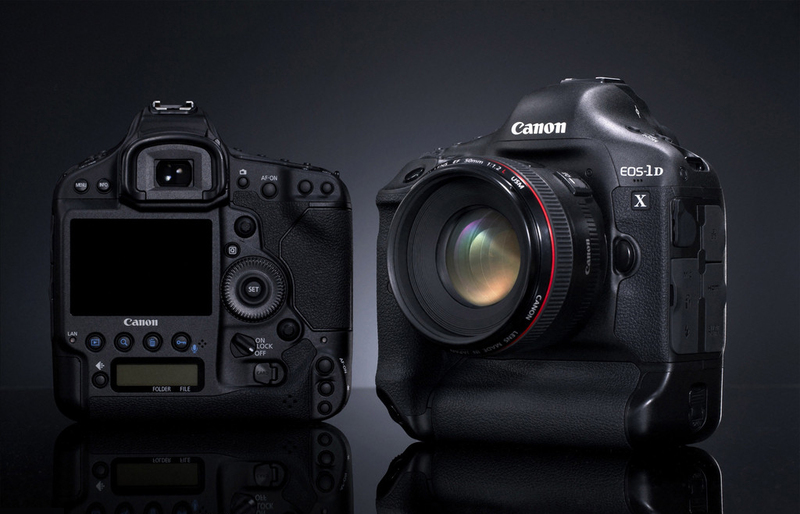 There is a new Firmware for the EOS-1Ds Mk III camera as well. Click here for the post. There is a new Firmware for the EOS-1D Mk III camera as well. Click here for the post.